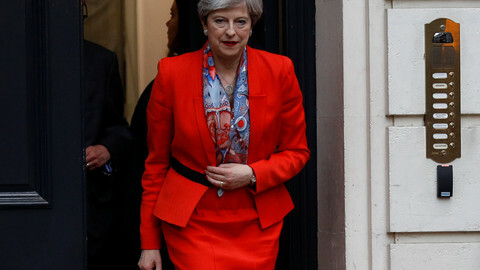 Nothing much should change in UK-EU relations for "around two years" after Britain leaves the bloc in March 2019, British prime minister Theresa May has said. 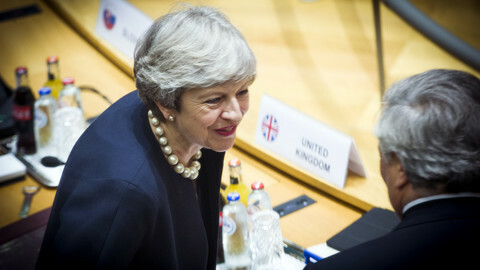 She proposed the transition phase while in Florence, Italy, on Friday (22 September), but her eagerly awaited Brexit speech was short on many of the details that are being sought after in Brussels. The two-year "implementation period" was needed, May said, to "prepare and implement the new processes and new systems that will underpin that future [UK-EU] partnership". 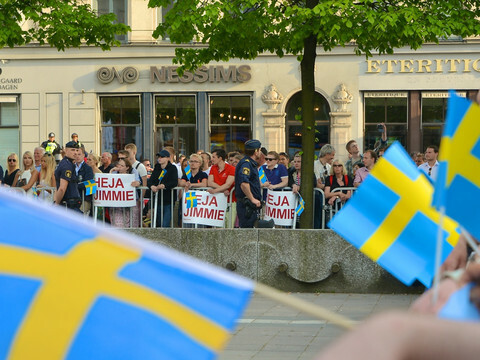 She said businesses, public services, and citizens would have to get ready for the changes, such as a new registration system for EU citizens. During this period, the EU and the UK should be able to access each other's markets on current terms, May added. 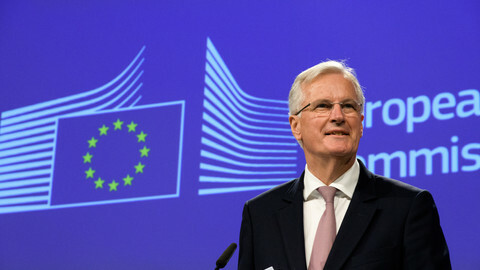 In his first reaction to the speech, Michel Barnier, the EU's chief negotiator said that if the EU-27 agreed to a transitional period, then the existing EU "regulatory, budgetary, supervisory, judiciary and enforcement instruments and structures [would] apply" until 2021. Barnier has said before that he would not agree to a transitional deal until first agreeing the terms of the UK's exit. The exit deal is to cover three main issues: the rights of citizens, the Irish border, and the size of the UK's financial settlement. 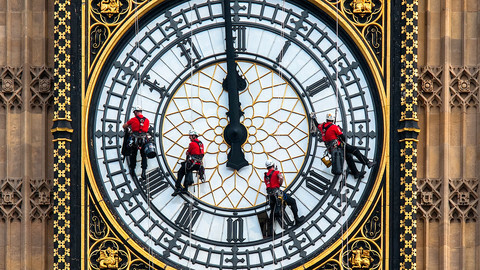 To complicate matters further, the exit deal must be agreed within a year from now to allow time for ratification. In what could be a significant concession, May said Britain would "honour [financial] commitments we have made during the period of our membership". "I do not want our partners to fear that they will need to pay more or receive less over the remainder of the current budget plan as a result of our decision to leave," she said. She did not say how the UK settlement should be calculated or give a number, however. The UK acknowledged during the summer that it needed to pay for previous financial commitments made while being an EU member, among EU-27 concern that Brexit would blow a hole in the current seven-year EU budget, which runs out in 2020. 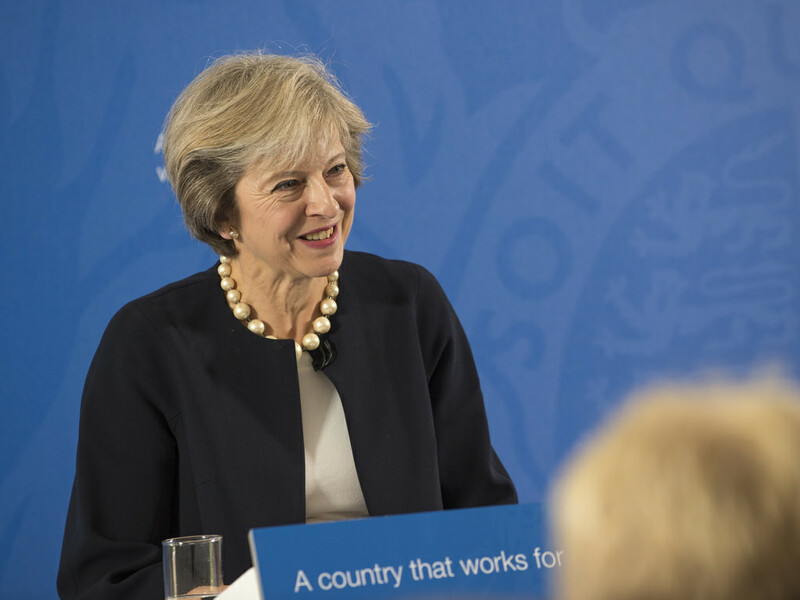 May also hinted in her speech that the UK was open to continue financial contributions to specific post-Brexit programmes, such as those that promoted science, education, and security. Barnier said the EU was ready to discuss the "concrete implications of [May's] pledge", but added that details remained to be worked out. Besides the EU budget, member states pay into several EU-related funds and financial vehicles on common issues, such as the migration crisis and overseas aid. On another sore point, EU citizens' rights, May confirmed that these would be guaranteed in UK law. She also said UK courts would be able to take into account rulings of the European Court of Justice to ensure "consistent interpretation". Barnier said citizens rights had to be safeguarded in the same way in the UK and in the EU. That means maintaining the jurisdiction of the European Court of Justice in the UK, which May's party abhors. May also underlined the need to protect the Good Friday Agreement in Northern Ireland and the common travel area between Ireland and Northern Ireland. But Barnier took her to task for lack of detail on the issues. "Today's speech does not clarify how the UK intends to honour its special responsibility for the consequences of its withdrawal for Ireland," he said. On the long-term relationship, May said she wanted a free trade deal with the EU that was more ambitious than the EU's agreement with Canada, but ruled out being bound by EU law in return fr access to the single market on the model of Norway. She did not specify further. "Let us be creative as well as practical in designing an ambitious economic partnership which respects the freedoms and principles of the EU, and the wishes of the British people," she said. She added that she wanted a new security pact with the EU that went even deeper than current defence ties. "I believe it is vital that we work together to design new, dynamic arrangements that go beyond the existing arrangements that the EU has in this area," she said. The UK "is unconditionally committed to maintaining Europe's security," May said. EU officials were unimpressed by her speech and it remained to be seen whether if it was enough to unlock negotiations that have stalled after three rounds of talks. "We look forward to the United Kingdom's negotiators explaining the concrete implications of prime minister Theresa May's speech," Barnier said in his statement. Manfred Weber, the head of the centre-right EPP group, tweeted that May's speech lacked specifics. Ireland's foreign minister Simon Coveney welcomed the "additional clarity", but said there were still many outstanding issues. "The key thing now is that today's comments by Prime Minister May are translated into deliverables across the negotiating table in Brussels," he said. Poland's Europe minister Konrad Szymanski said there could be no transitional agreement without agreeing on the three key issues in the divorce talks. 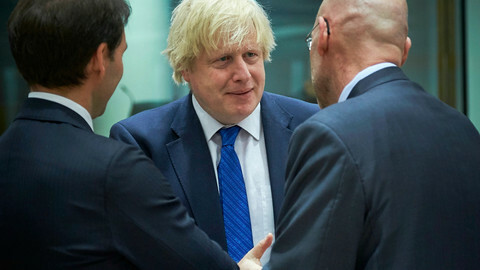 "We can agree to talk about transitional period in relation between the EU and the UK only if that could lead to complete compliance with the UK's commitments towards the EU," he said. A new round of Brexit talks is to begin on Monday.